(AINA) — The Syriac Orthodox Archdiocese of Aleppo issued a statement today regarding the kidnapping of Bishop Yohanna Ibrahim yesterday. 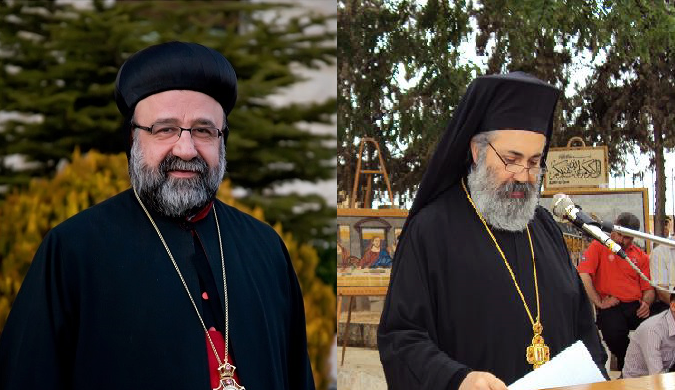 Bishop Ibrahim and Greek Orthodox Bishop Paul Yazigi were kidnapped yesterday outside of Aleppo. According to the statement, the kidnappers are Chechens. 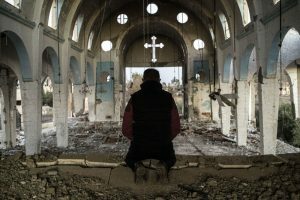 I am sorry to inform you that Bishop Yohanna Ibrahim of the Syriac Orthodox Archdiocese of Aleppo was kidnapped this afternoon on his way back to Aleppo from the Turkish border. 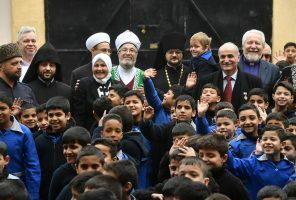 He went there to bring back with him Bishop Paul Yazigi of the Greek Orthodox Church of Aleppo. 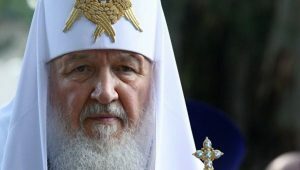 The news which we have received is that an armed group of Chechens stopped the car and kidnapped the two bishops while the driver was killed. We are working and doing our best for the release of the two Bishops and their safe return. So far we have been unable to contact them or their kidnappers. Please circulate this message as wide as you can. We need pressure from all churches and embassies around the world for their release. The Bishop was on a humanitarian mission to release two priests who were kidnapped months ago. Please do your best in this critical issue. We need the prayers of all faithful around the world for their safety.